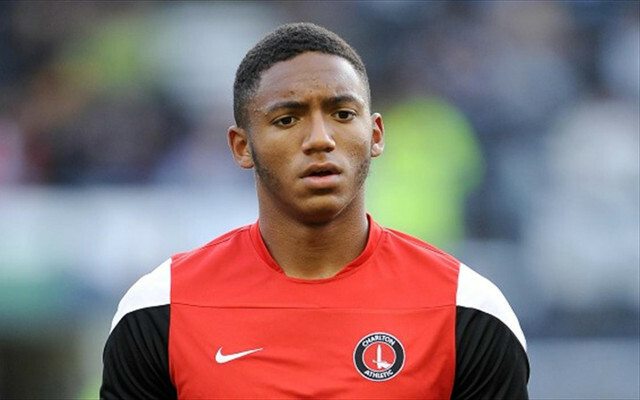 Arsenal and Manchester City are both interested in signing Charlton Athletic defender Joe Gomez, reports the Daily Mail. The 17-year-old has enjoyed a breakthrough season at the Championship club, making 20 league appearances as well as three in the Cups. He also already plays for the England Under 19’s side despite his young age. This has led to the player being valued at £8 million by the Addicks. The teenager started playing at right-back for the second tier side but has the potential to play at centre-back. This could lead to him taking a similar career trajectory to John Stones and Calum Chambers, who both started their senior careers at full-back but have ended up being considered better in the middle of defence. After his brilliant campaign at the Valley, the two Premier League sides look set to fight over the youngster’s signature. With both trying to sign Gomez it could mean that Charlton get a higher price from for their player.